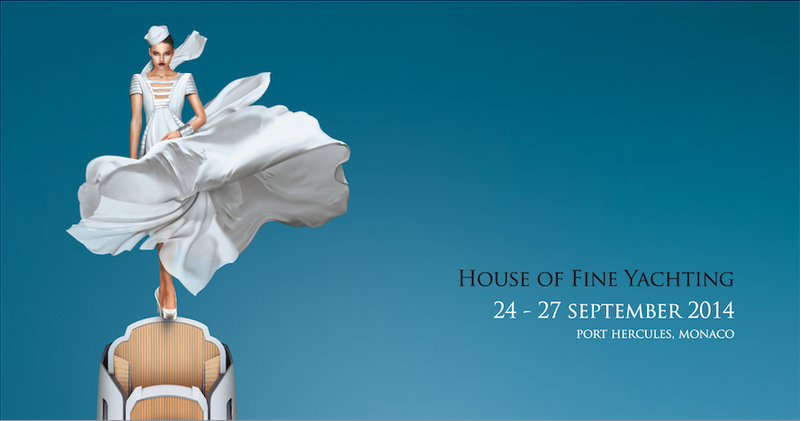 The Principality of Monaco shines again as the 24th edition of the Monaco Yacht Show starts on September 24th to September 27th! 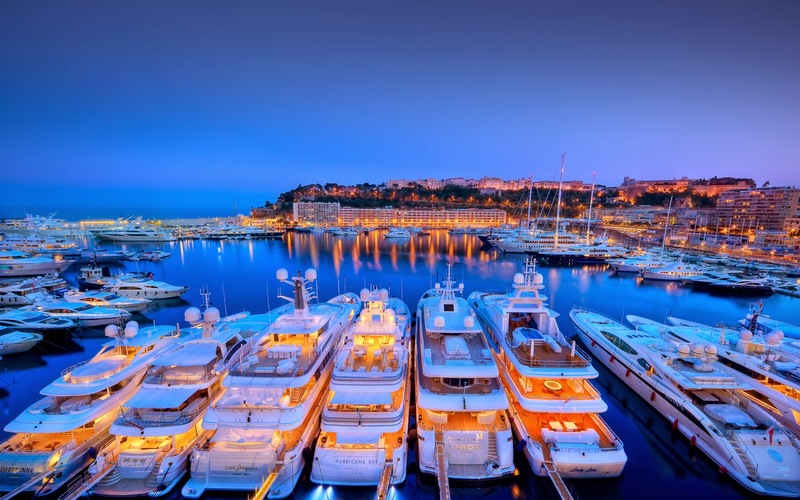 If you are looking for glitz and glam, along with a ton of fun, the Monaco Yacht Show is the place to brush shoulders with those lucky enough to be involved in the world of yachting and all that comes with it! 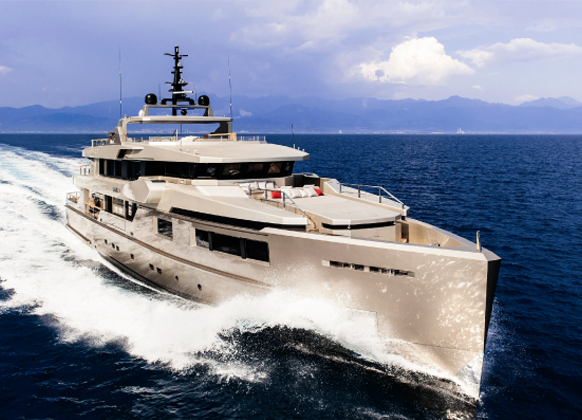 Daily from 10am to 6:30pm, discover how the other half live by visiting a fleet of 115 custom-made superyachts and megayachts from 25 to 100 meters long. 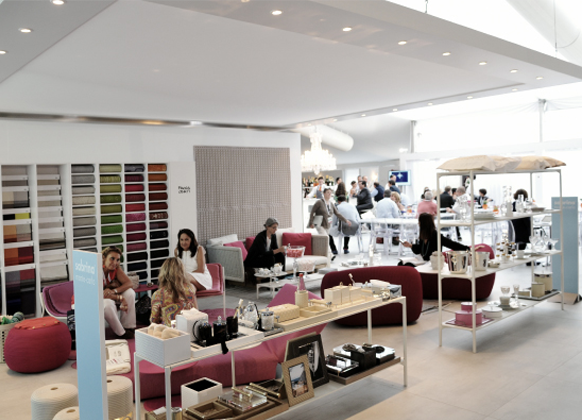 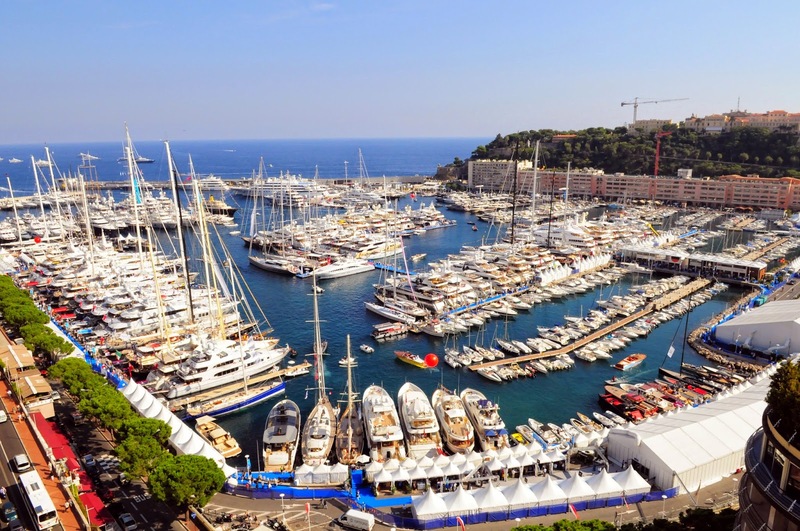 And take the time to visit as many as 500 world leading luxury yachting company exhibitors who do everything from being service providers to superyacht builders. 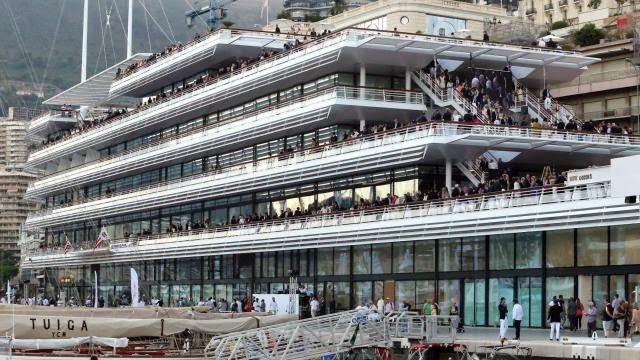 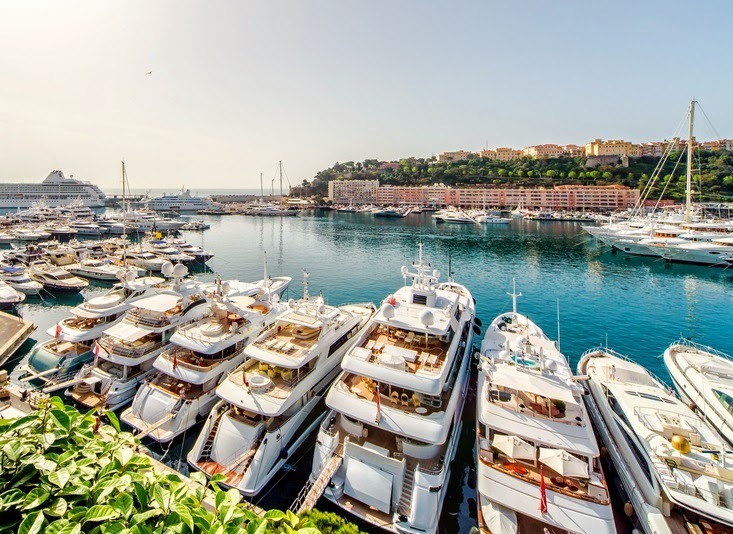 For a Principality the size of Monaco, this event definitely leaves its signature mark by being one of the biggest yachting shows in the world and in what more beautiful a surrounding than at Port Hercules! 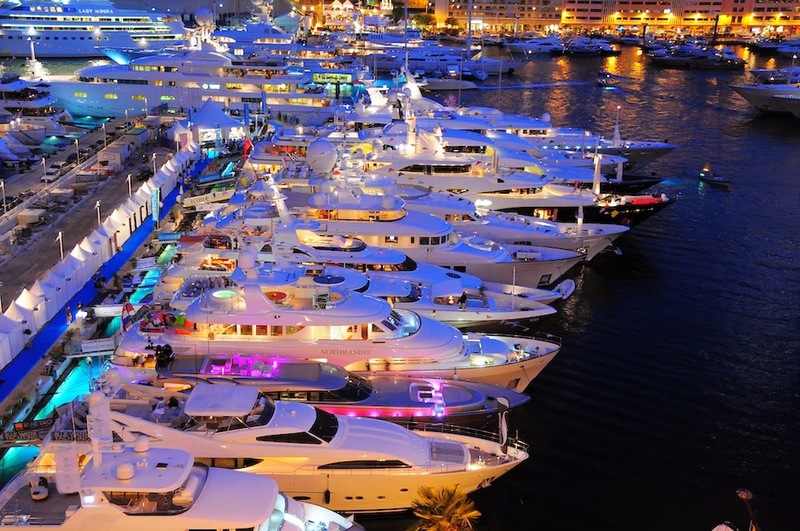 One of the things I love over the next few days in Monaco is how yacht professionals and enthusiasts converge from around the world bringing the principality an even more international feel to the area, it is really one of the best times of year to network but with the hard work also comes a lot of fun! 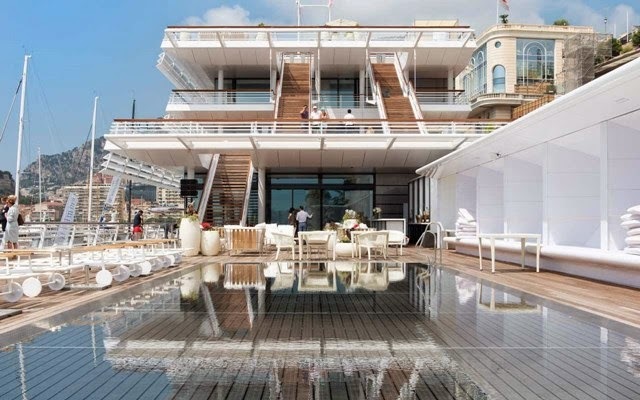 It is not unusual at the end of the day for the locals to mix with the exhibitors and visitors at one of the portside restaurants, bars and nightclubs where the parties can go on until dawn so log on to your favorite hookup app! 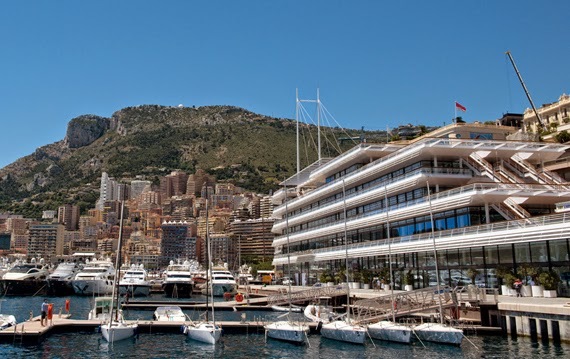 And now with the new Monaco Yacht Club being fully established along the port, this too will surely be a place buzzing with activity. 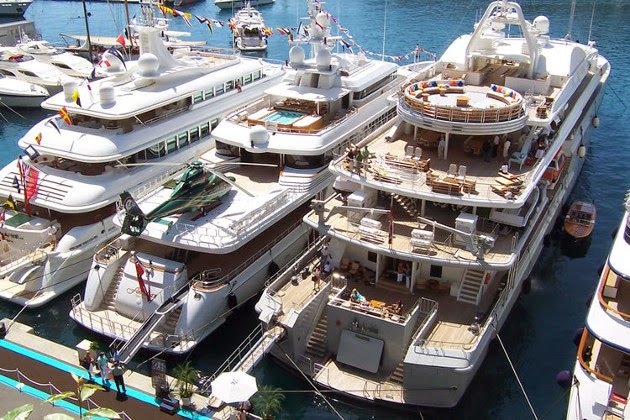 Even if some of these items may seem out of reach for you financially, this is still a great place to feel a part of the luxury yachting world and to learn more about how it all functions.